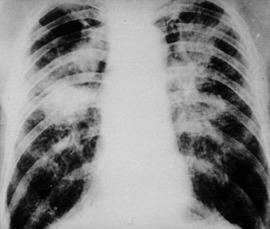 The second phase of the federal Mine Safety and Health Administrations landmark rule that’s meant to prevent black lung disease, took effect this month. 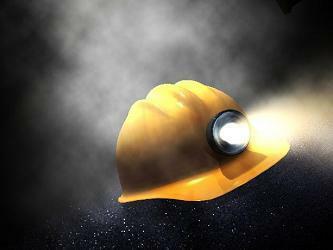 Among other requirements for companies, coal miners basically will be required to wear personal dust monitors. 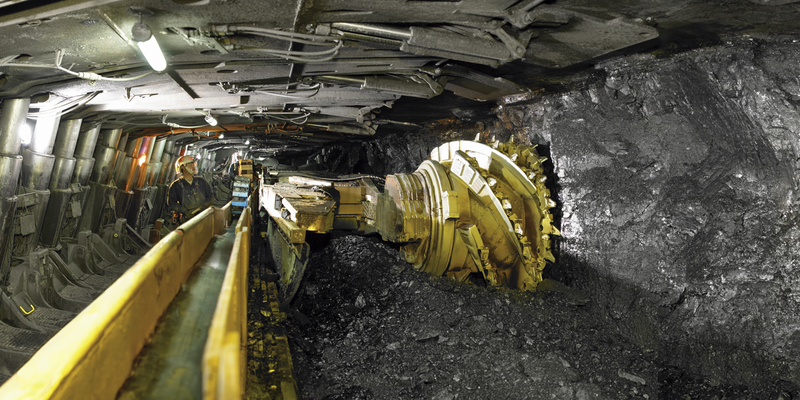 Under Phase II of the rule, continuous personal dust monitors, CPDM’s, must be used to monitor underground coal miners exposed to the highest respirable dust concentrations, as well as all miners with evidence of black lung. According to a release from MSHA, the rule also requires underground coal mine operators to collect an increased number of coal dust samples and notify miners more quickly about the results of dust sampling. The CPDM can be worn on a miner’s belt and weigh almost 4 and a half pounds. It’s a computerized device that measures and displays the accumulated and full-shift exposure to respirable coal mine dust. Since the final rule went into effect Aug., 2014, almost 99 percent of those samples met compliance levels. Despite opposition by two separate groups representing the coal industry, the U.S. Court of Appeals for the 11th Circuit supported stricter dust regulations. The National Institute for Occupational Safety and Health reports black lung has caused or contributed to the deaths of 76,000 coal miners since 1968. The percentage of miners identified with black lung has increased from 5 to 10 percent among long-tenured workers since the late 1990s. Fayette County Commission voted unanimously to pass an ordinance that bans dumping, storing, or injecting oil and gas waste anywhere in the county. 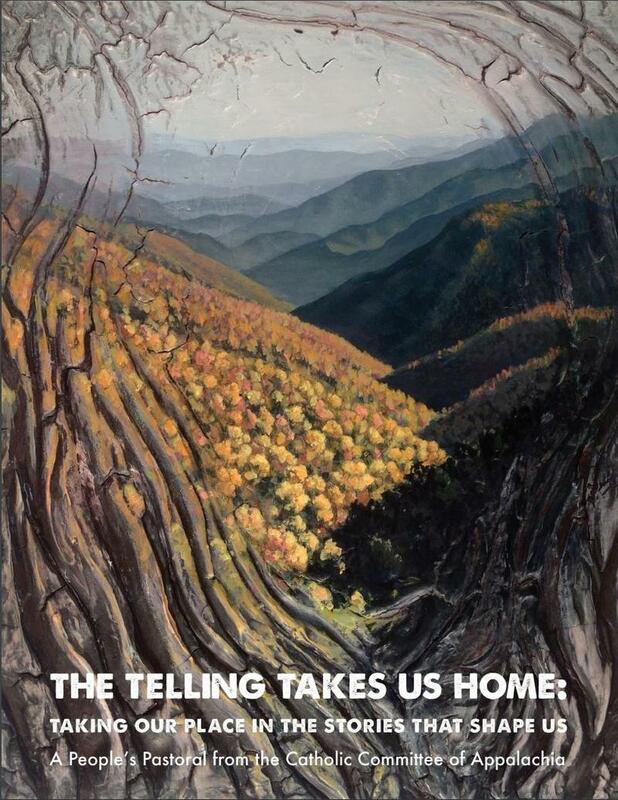 It's the first ordinance of it's kind in West Virginia. The ordinance also allows citizens to enforce penalties in civil and criminal court. Federal officials are extending the amount of time West Virginians have to sign up for health insurance through the HealthCare.gov website. 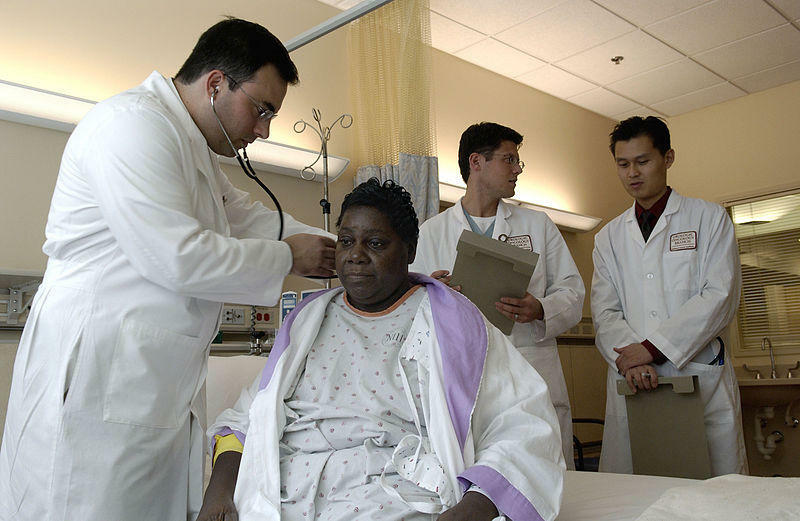 HealthCare.gov CEO Kevin Counihan made the announcement in a press release Wednesday. 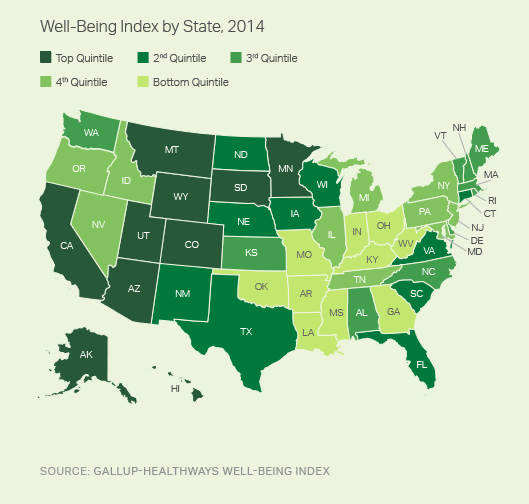 If you want to improve your sense of well-being, leave the Lower 48.